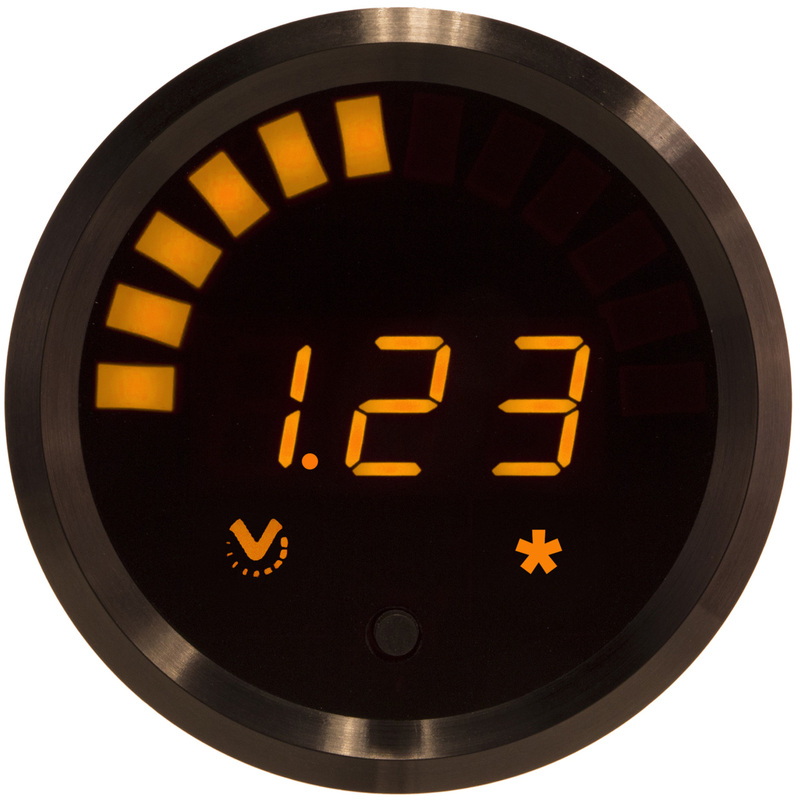 This Universal Voltage-Input Monitor is an amazing little gauge. It can be used with any sensor, controller or device that puts out a signal of 0 Volts to 5 Volts (or within that range). Set up almost any positive-slope or negative-slope linear equation by programming the display value represented by each of these endpoints. 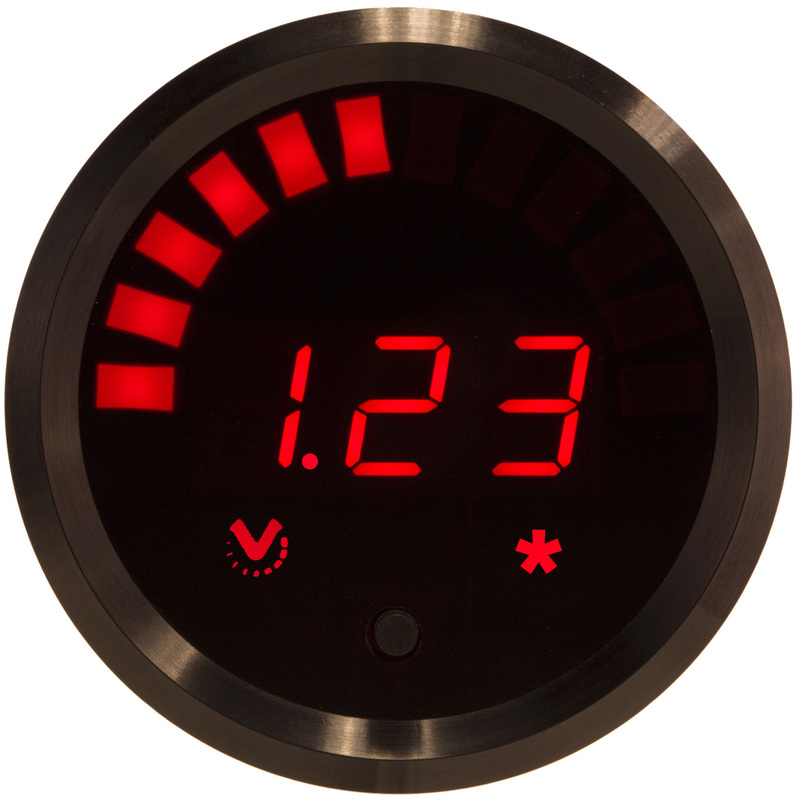 For example, it can also be used with active/powered transducers. The function symbol (lower right on gauge-face) is a generic “asterisk”. 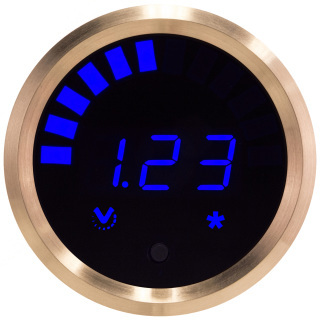 This gauge will work with almost any sensor that puts out a linear signal of 0V to 5V or within that range.You can also use resistive-sensors configured as part of a voltage divider with another fixed resistor.